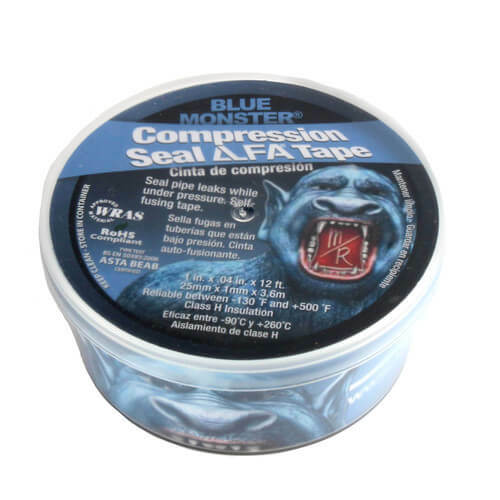 Blue Monster Compression Seal Tape stops problem leaks while under pressure – without turning off the water source! 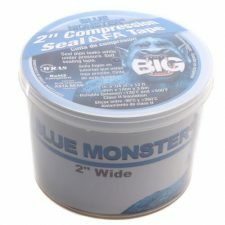 Developed for professional plumbing contractors, Blue Monster Compression Seal Tape is ideal for crisis and long-term applications. 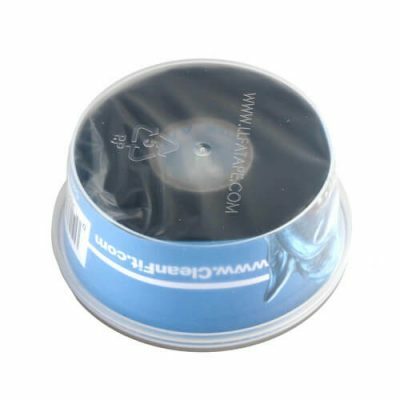 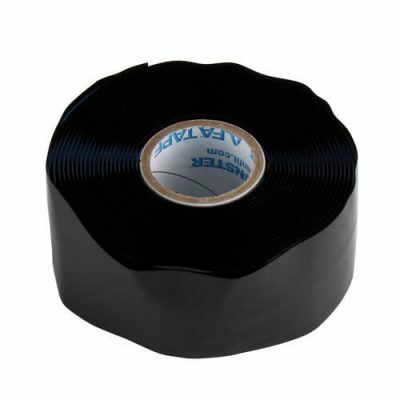 Blue Monster Compression Seal Tape features self-fusing layers that form a waterproof compression seal. Seal leaks up to 150 PSI on almost any material, from galvanized and cast iron to copper and all types of plastics and rubber.